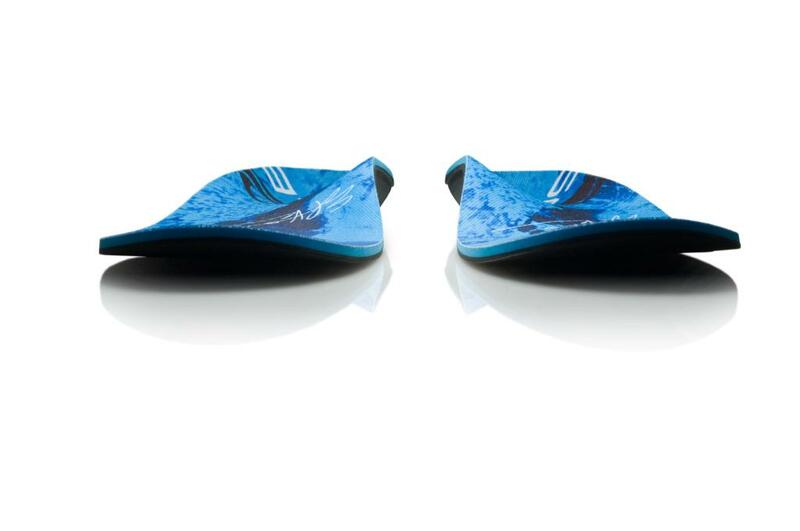 Ventilated Softec cushioning promotes maximum air circulation and breathability as you move. 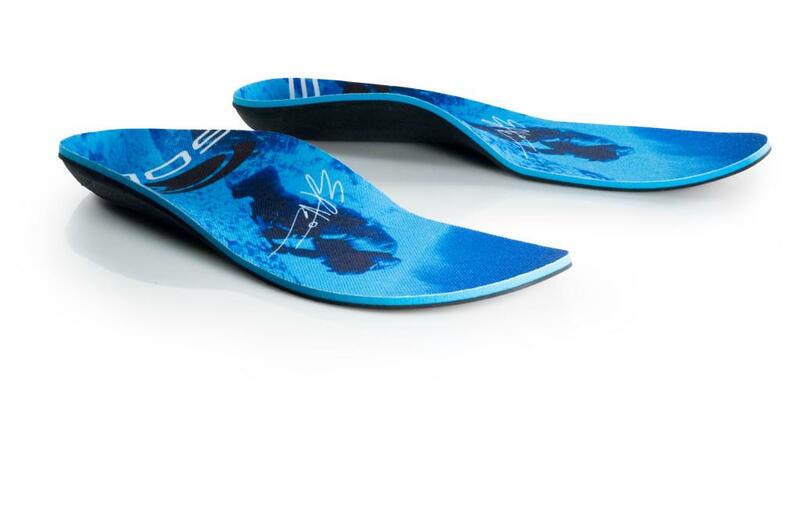 Effectively aligns feet and lower limbs for a healthier stride on any terrain. Deep heel cup improves stability, limits stress, reduces heel pain and decreases the risk of foot injuries related to physical activity. 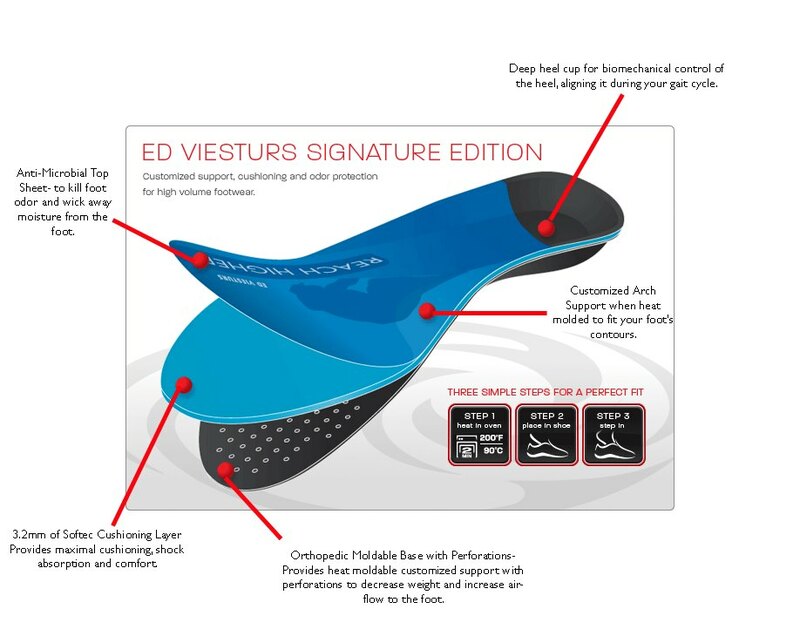 Orthopedic base layer limits amount of stress on the foot. Ideal for those suffering from the aches and pains associate with plantar fasciitis. Non-structural areas are strategically perforated to reduce weight. 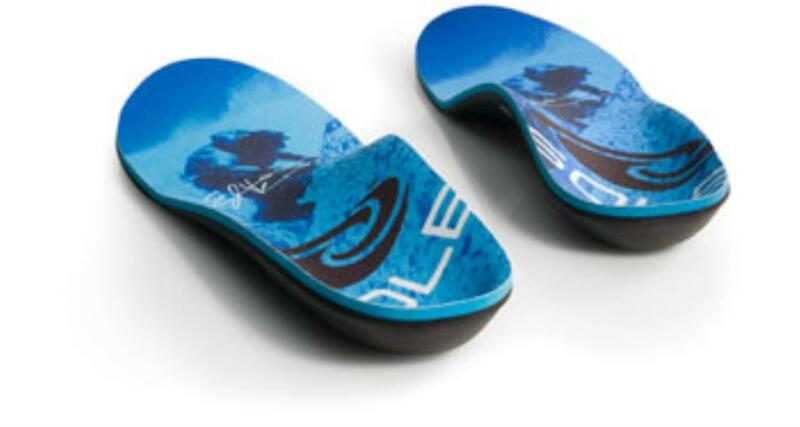 Moldable, conforming orthotic: for best results, heat in the oven or wear repeatedly. Polygiene® Technology limits odor and controls perspiration. 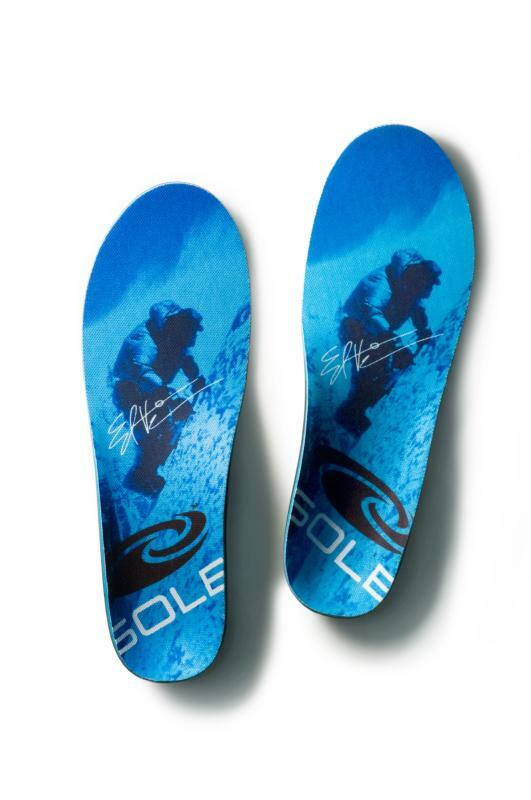 Sole Excellent product. Have used Superfeet before. These are the best. Great for athletic shoes Gives my running shoes all the support my feet need. It took no time at all to get them to fit. 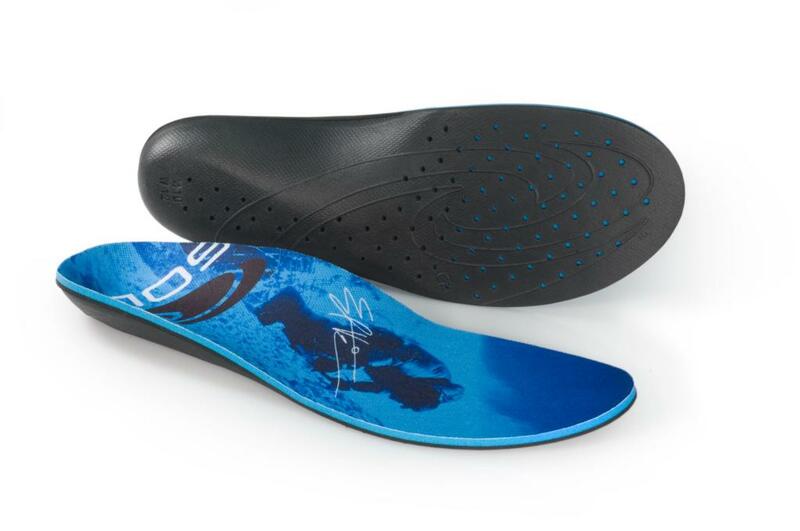 Excellent insole...best by far, won't use any other brand.